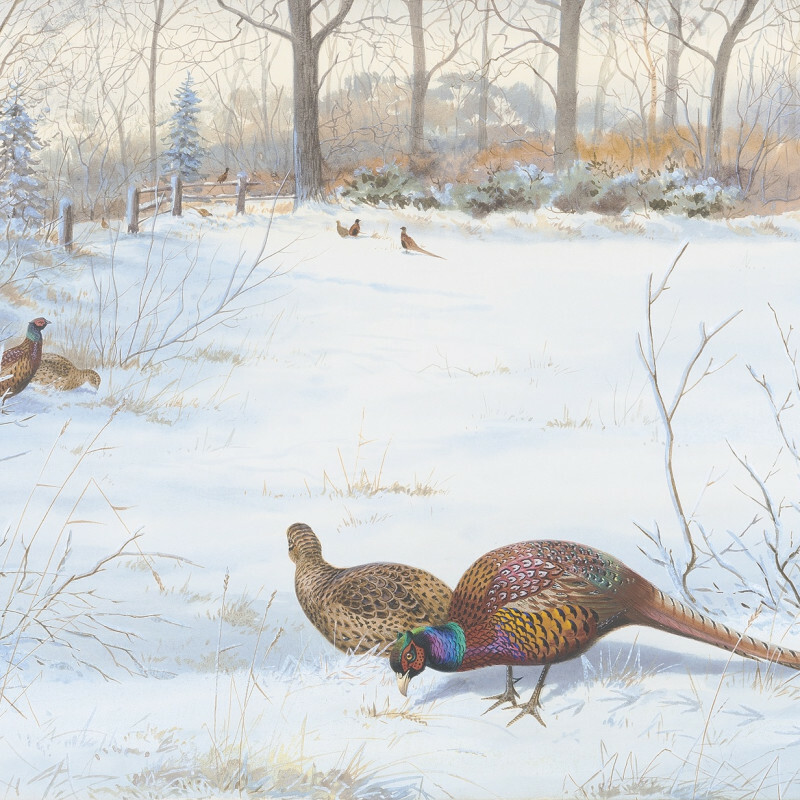 Philip Rickman was a watercolour painter of game birds and wildfowl. He was born in Richmond, Surrey in 1891 and studied art in London under George E. Lodge. Rickman exhibited works in London and his 26th one-man show at the Tryon Gallery ended in April 1974. He painted widely in Scotland and Sussex, publishing A Bird Painter’s Journal in 1963and also illustrated works by other authors.